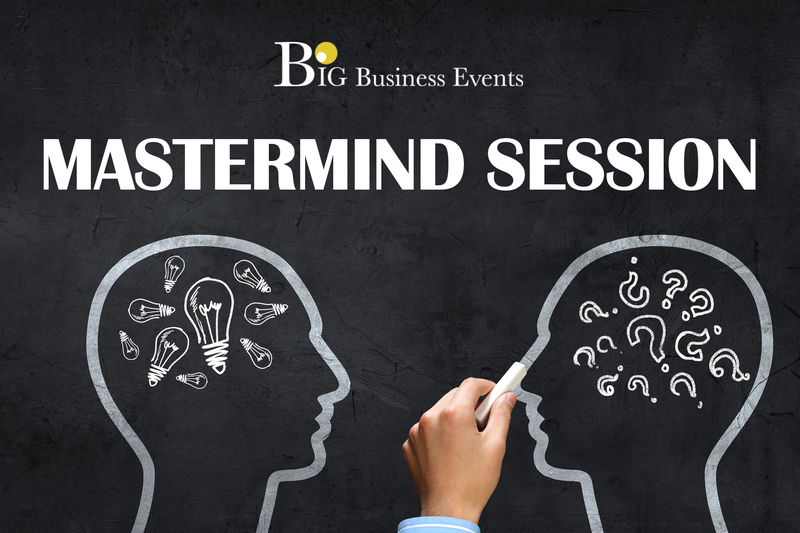 Our mastermind sessions are something all business owners should be attending. We select a small number of business owners to give this event an intimate feel. You get the chance to have all of you business questions answered, not only by our expert coaches but by other business owners just like you, who may have already been in a similar situation. This event really is centred around you and the challenges you are facing.